20 million square feet of transactions. 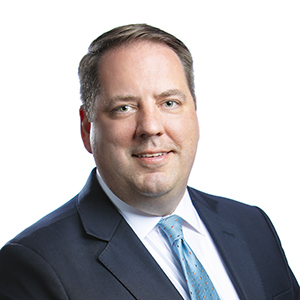 Prior to joining Mohr Partners, Andrew provided consulting and brokerage services in New Jersey and was responsible for business development with a primary focus of national corporate office and industrial users. He was also a senior manager for a regional mixed-use developer. Over his career, he has worked with several well-known companies such as Walmart, TJX, Tory Burch, GAF, Standard Industries, Comcast, NBC Universal, SONY, Johnson & Johnson, Aventis, Pell Rudman, Avaya, The Tasty Baking Company, Conair, M&T Bank, Toys ‘R’ Us, Zoetis, Schering Plough, T3i Group, and the U.S. Postal Service.